There is only one ace on the Red Sox staff right now. 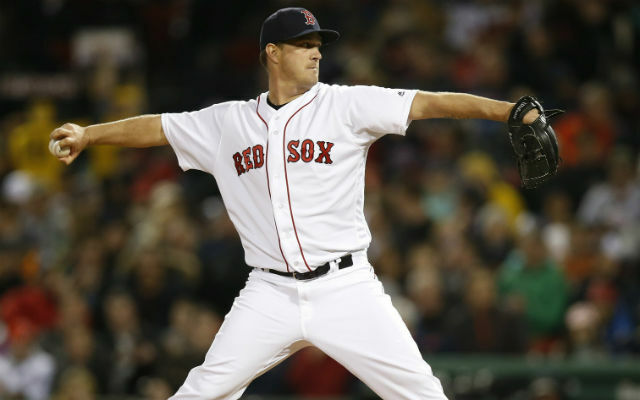 Steven Wright, the knuckleballer, the nicest guy in the dugout that everyone likes and the only member of the staff you can call dominating. Not David Price who is the anointed ace, he is sporting a 5.76 ERA over his first 5 starts. 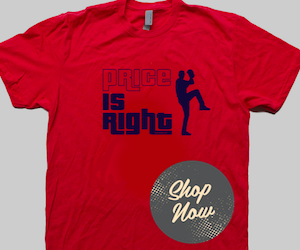 Over his first four starts, Price had a whopping 7.06 ERA and was pulled from one game in the middle of the third inning. Not Rick Porcello, though he comes the closest to doing his job, that of a number two starter. 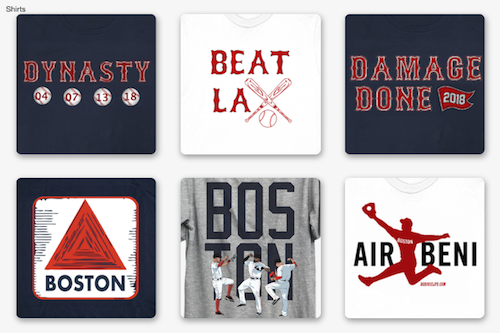 Porcello has a 2.76 ERA over his first five starts, going at least six innings deep into each. Over his first four starts, Porcello had a 3.51 ERA. Wright on the other hand was not even ensured that he would make the roster out of Spring Training as R.J Anderson pointed out. He came out of Spring Training holding the reins to the number five slot in the starting rotation and has proceeded through April as the newest knuckleball ace for the Red Sox. With a 1.37 ERA through first four starts, all quality starts by the way and throwing no less than 107 pitches per outing, Wright is the real ace of the Red Sox so far. The secret is to do what all pitchers try to do, keep the ball in the strike zone without getting hammered for it. Wright has been the best at this across all MLB pitchers according to PITCH/fx data with, at the time of writing this article, 58.55% of all pitches thrown being in the strike zone. He is ranked fourth in contact rate when a pitch is in the strike zone. The hitters know that about 90% of the time Wright is going to throw a knuckleball and that +58% will be in the strike zone, yet they can't square it up. This is a tribute to his control and the quality of the knuckleball that Wright is throwing this year so far. Will he keep it up? A hard question to answer as projecting a kunckleballer is fairly impossible due to lack of data. Even age is not a factor with flutterballers, as is shown by R.A. Dickey who was at 35 when he started at the Mets and Wright is currently 32 as it all seems to come together. Wright has come a long ways, yet he continues to remain both relaxed and fun loving as his knuckleball starts to dance to his own personal tune. Tonight he will be on the mound for his fifth start of the season against the White Sox. Red Sox Nation will be watching Wright with eager anticipation, just as he is keeping an eye on you from the dugout.